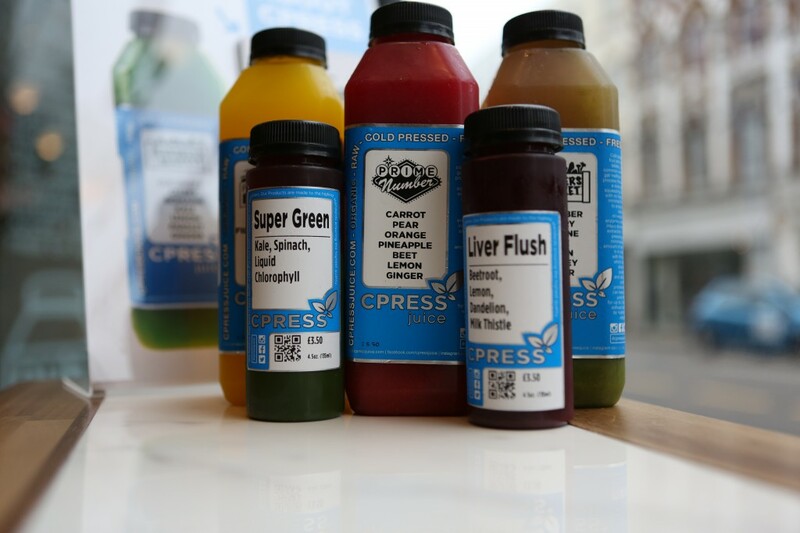 It was a bustling Sunday afternoon in CPRESS, the hip and wholesome organic spot in Chelsea. The welcoming staff and laid-back atmosphere immediately put me at ease. Surveying the crowd, I noticed a wide range of customers, from young mums and city dwellers to fitness advocates and weekend brunchers. The minimalist space, with its modern interior, featured chic seating amongst a café bar. 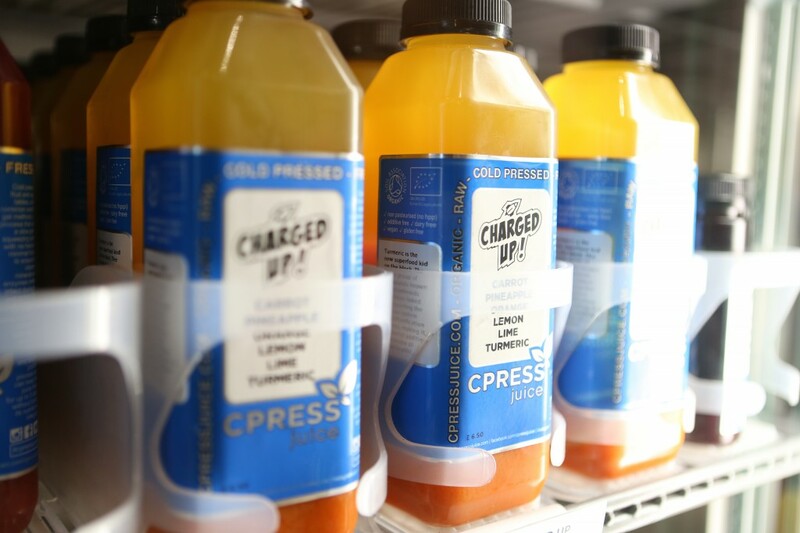 Wall-lined fridges were stocked with cold pressed juices and nutritious super foods, offering everything from savory to sweet. I ordered a green chai latte and slice of gluten-free banana bread as I sat down to talk with CPRESS co-founder Timothy Stevenson. 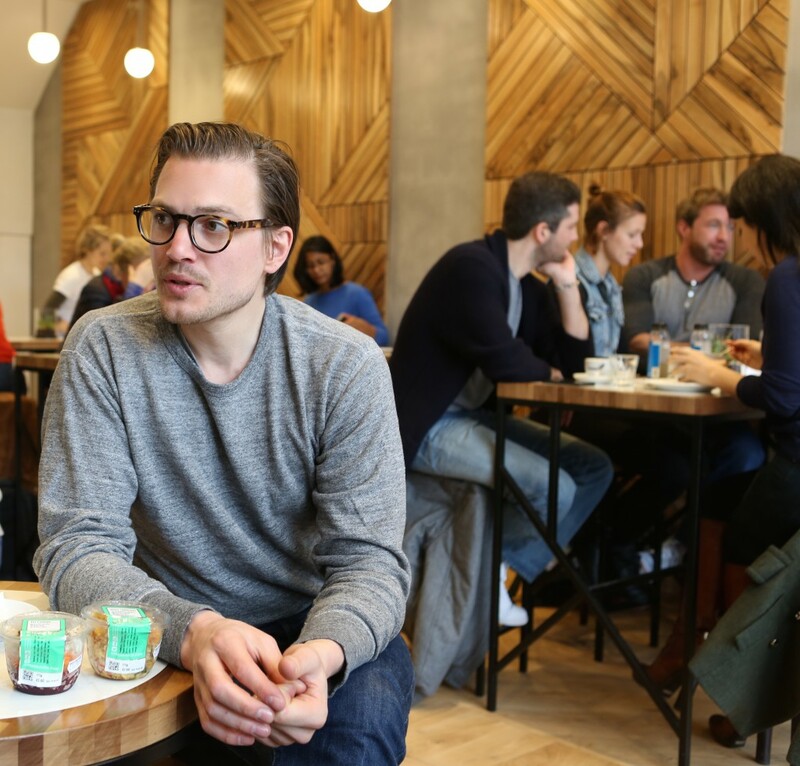 The handsome 33-year-old entrepreneur spoke enthusiastically about the brand and all things healthy. During his latest trip to America, he observed the juice craze phenomenon that was grabbing hold of the country. Upon returning to England, he refocused his energy to pursue culinary ambitions. I unapologetically helped myself to a dairy-free blueberry muffin and washed it down with sweet date almond milk, whilst Tim explained how CPRESS was founded. 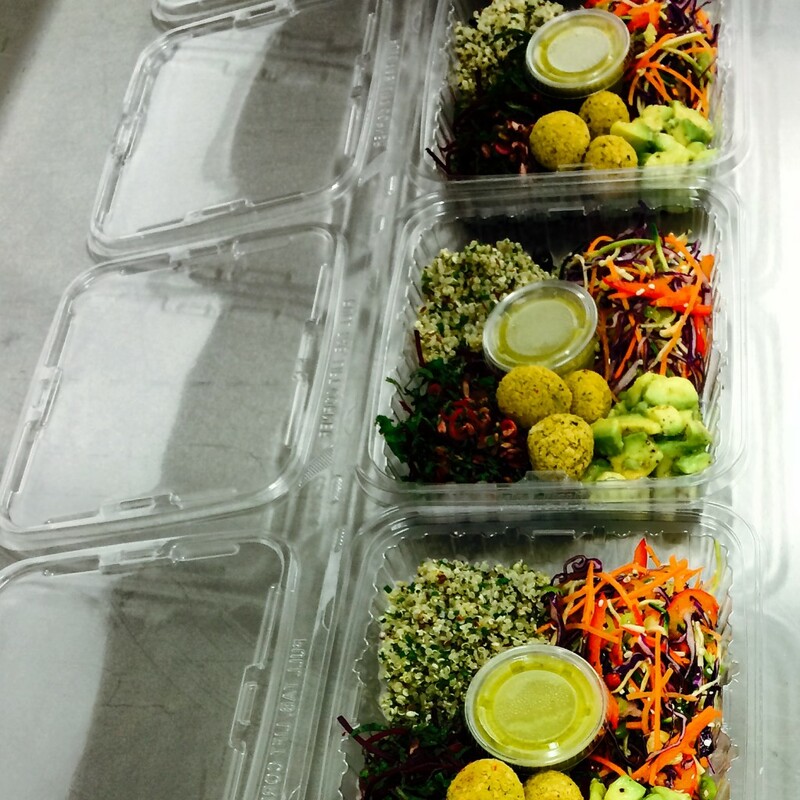 The core belief behind their concept is that of focusing exclusively on organic produce, providing patrons with unprocessed foods that contain no pesticides or preservatives. Although the Fulham Road location has only been open six months, it has already garnered a following of supporters. The brand has collaborated with companies such as Nike, Lululemon and Belstaff, including a recent partnership with Storm Models for London Fashion Week. Due to high demand, plans for a second store are underway, with their new Canary Wharf location opening this May. Despite the rainy day, by the end of our interview the eatery was chock full of customers. Proving that fellow Londoners share my sentiments for CPRESS and are also on board for a happy and healthier lifestyle.